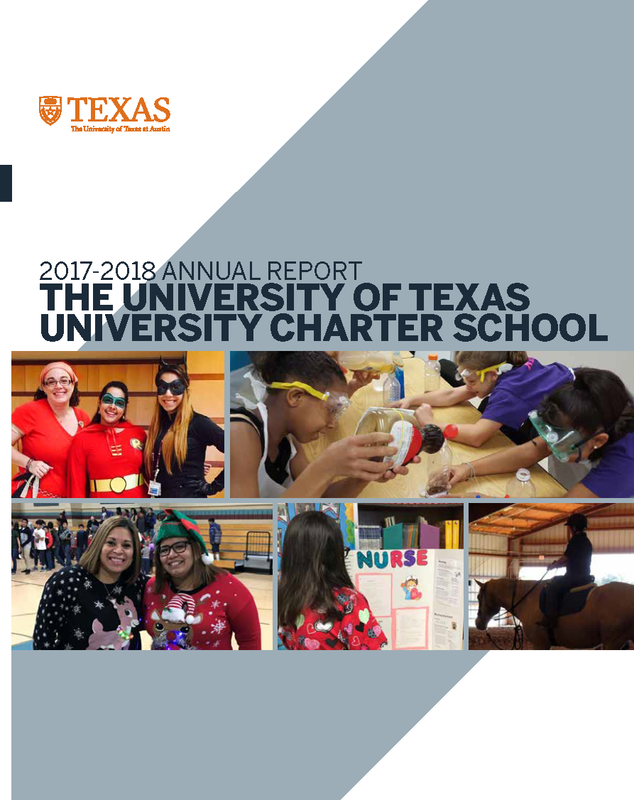 The mission of the University of Texas-University Charter School is to ensure that all students, regardless of disability, develop to their full potential and become productive members of their community and lifelong learners. It is the goal of this program to provide students with disabilities the appropriate accommodations and support to empower them to achieve excellence. For more information regarding the UT-UCS Section 504 Program email Dr. Dr. Nicole Whetstone. UT-UCS policy is to ensure that students with disabilities have educational opportunities and benefits equal to those provided to non-disabled students. Eligible students have a physical or mental impairment that substantially limits one or more major life activities including functions such as learning, self-care, walking, seeing, hearing, speaking, breathing, working, and performing manual tasks. To receive services, even if the student has physical or mental impairment, there must be substantial limitation on a major life activity requiring accommodation within a school. If a student has or is suspected of having a disability or requires special services, parents, teachers, administrators, or any district personnel should refer the student for review by the local support team (LST) serving the campus. Section 504 is a piece of the Rehabilitation Act of 1973 that prohibits discrimination based on disability. Section 504 is a civil rights statute that requires entities that accept federal funding to provide equal access to individuals with disabilities. In the school setting this means not only must physical access to the facilities be ensured but also the educational needs of students with disabilities to be met as adequately as the educational needs of students without disabilities are met. Who is covered under Section 504? An individual is eligible for protection from discrimination if that individual as a physical or mental impairment which substantially limits one or more of the person’s major life activities, has a record of such an impairment, or is regarded as having such an impairment.